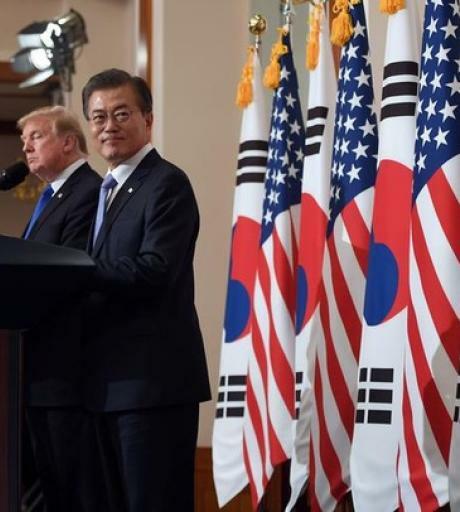 As the diplomatic prospects for resolving the North Korean nuclear crisis took center stage while the military focus remained fixed on North Korea’s persistent advances and the “fire and fury” that President Trump threatened to unleash, it remained important in the first months of 2018 to keep the eyes of the international community on South Korea’s own national securi.. The year 2017 brought unusual dynamism all around the world and particularly related to the Korean Peninsula. 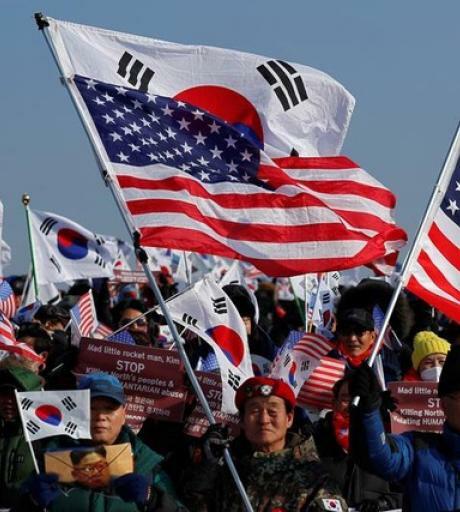 In the United States, an unprecedented type of president was inaugurated with scant appreciation of alliances and apparent lack of knowledge of the relations between the United States and South Korea, bringing an unfamiliar and wary air to the region. In China, President Xi began his .. The Korean Peninsula is at a possible inflection point at the beginning of 2018, defined by the growing nuclear capabilities of North Korea on one hand and the outreach of the North Korean leadership to South Korea on the other. In January 2018 US Central Intelligence Agency (CIA) director Mike Pompeo declared North Korea only “a handful of months” from being able to strike the Un.. The North Korean nuclear and missile threat has been rapidly increasing especially since 2017. 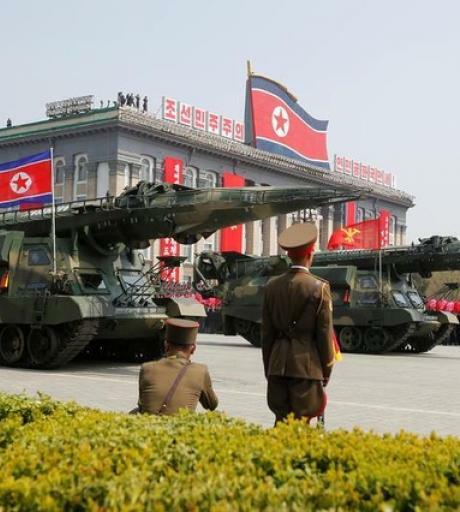 During this past year, US intelligence agencies released two major new assessments of North Korea’s intercontinental ballistic missile (ICBM) capability that are different from the past ones. The first assessment reduced the time in which North Korea is expected to achieve the ability to attac..
North Korea’s Olympic outreach brought an easing of tensions between North and South Korea after a year of escalating tensions throughout 2017. 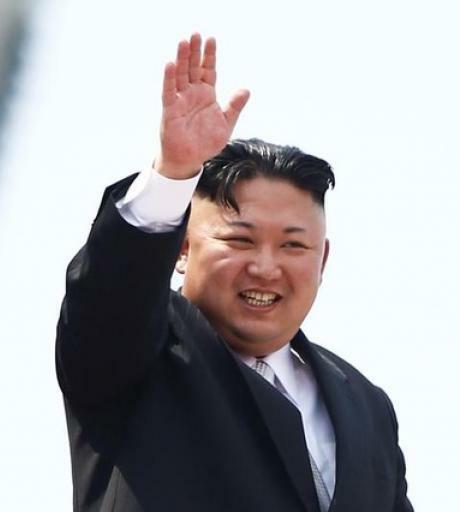 After delivering a somewhat conciliatory New Year’s address, Kim Jong-un sent a substantial delegation to the Winter Olympics in Pyeongchang, led by the North’s titular head, Kim Yong-nam, accompanied by Kim Yo-jung, Kim Jong-un&rsqu..